Whether you are a lover of man's best friend, prefer a feline friend, or maybe some other pet, free pet samples are always fun to get. We have seen free pet food, free treats, free chewies for dogs, and litter for cats. There are many companies that cater to our furry friends like Hartz, Hills, Purina, Pedigree, Halo, Cesar, and even pet safety packs from the ASPCA. 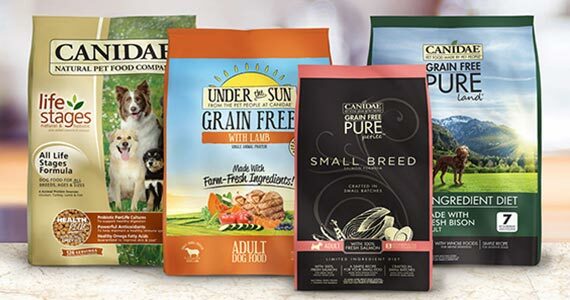 Sign up for a free sample of Canidae Pet Food and they will send you a coupon as well! You can never be too prepared for emergency situations when it comes to your family, and pets are included in this! 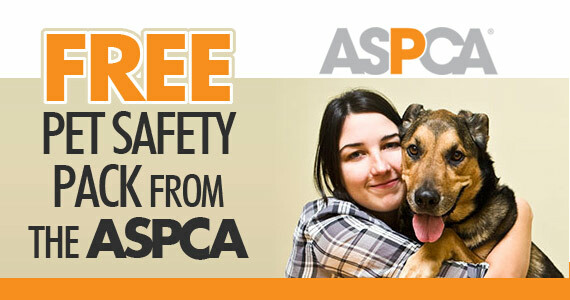 Order your FREE Pet Safety Pack from ASPCA, which includes a window sticker alerting authorities that there is a pet in the home, as well as an ASPCA Animal Poison Control Center magnet. 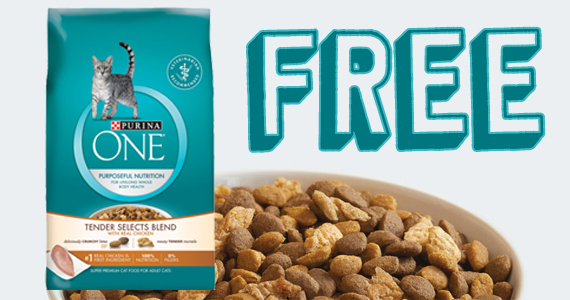 Take the 28 day challenge and get a free bag of Purina ONE! 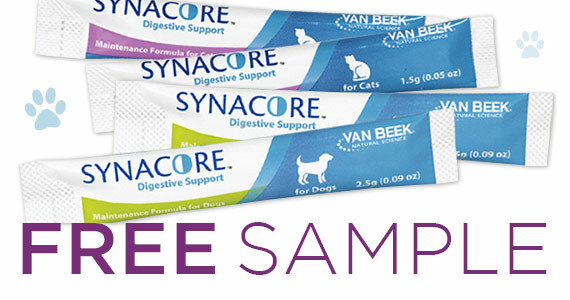 Hurry and request a free sample of Synacore Probiotic for your pet. Your pet is the ultimate Valentine! 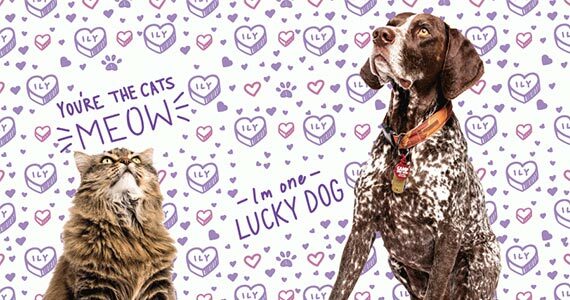 Right now you can get a free Valentine card with your pets photo on it from I and Love and You.